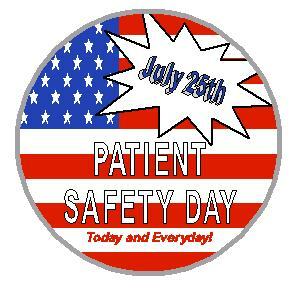 It's National Patient Safety Day and lots happening to commemorate the tragic deaths of tens of thousands each year due to medical malpratice. In New York, PULSE-NY's is sponsoring an event, and there's a vigil for Esmin Greene who we've blogged about before. Please go out and support these efforts!